After installing 16.1.5, the Toolbox only shows 16.1.4, but installs 16.1.5. Only the General modules show, there are no Business or Enterprise modules showing. I have already upgraded XAF to 16.1.5 and not I can not continue until I can get XFARI installed properly. You could try to install Xafari Tools using path: Start -> Xafari Framework v16.1.5010 -> Tools -> Install VS Toolbox, and repair Toolbox for VS.
We hope you find this information helpful. Please inform us of your results. We did not reprodused this issue. 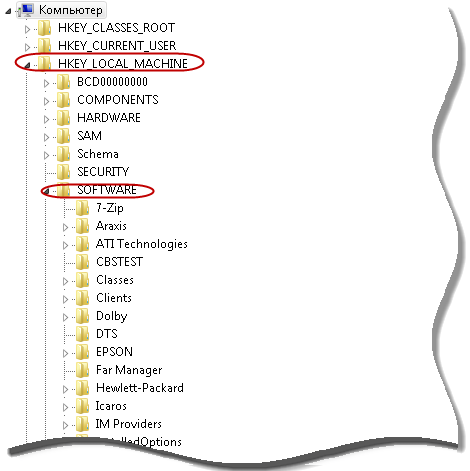 Registry Editor -> HKEY_LOCAL_MACHINE\SOFTWARE\Wow6432Node\Microsoft\VisualStudio\12.0 (number your VS)\ToolboxControlsInstaller and check Xafari v16.1.5010.0 tools. We recommend you reinstall Xafari v16.1.5010.815. If you install new Xafari version, we recommend you uninstall old Xafari version. These processes are done with closed VS.
then I uninstalled ALL instances of XAFARI. I then removed all the references to XAFARI that still remained in the registry. It placed the registry entries in the registry as seen in the screenshot. Ran VS and it showed NO XAFARI entries. I ran the "Install VS Toolbox"
Same results as show in the screenshot. You can try to run your VS as Administrator. Boost your website's performance by creating image sprites to reduce the amount of HTTP requests needed. A full featured Markdown editor with live preview and syntax highligting. Supports GitHub flavored Markdown. Opens a command line at the root of the project. Support for all consoles such as CMD, PowerShell, Bash etc. Provides syntax highlighting, Intellisense and execution of .cmd and .bat files. Thank you for the provided information, Michael. We try to reproduce the issue in with the program versions and settings. It will take some additional time. As temporary solution you can add Xafari modules in project modules by hand. *You can try to install Xafari/Xafari Tools and run your VS as Administrator. Unfortunatly we are unable to reproduce the issue. Do you have any results about this problem perhaps?